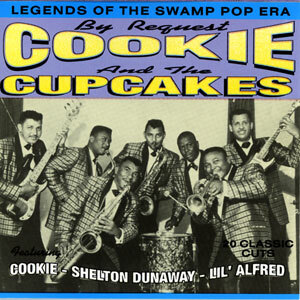 Cookie & the Cupcakes were among the most popular rock and roll artists in Louisiana during the early ’50s. 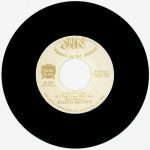 They infused their R&B and rock material with a loping swamp-pop flavor, performing both inspired covers and their own soulful originals. 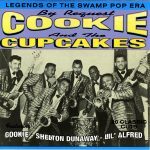 Cookie & the Cupcakes kept things simple, doing short, exuberant dance fare or fervent slow ballads. 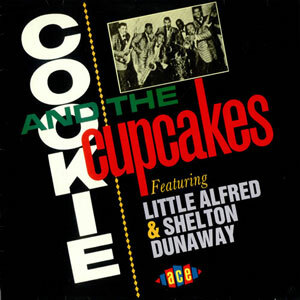 This is a classic collection of the best of Cookie & the Cupcakes… Released in 1993, 20 tracks.